In a city filled with sin and scandal, Worick and Nicolas have made a name for themselves as men who can get the job done. As a powerful Twilight, Nicolas has no problem getting his hands dirty, but when things spiral out of control he can always count on his partner, Worick, to pour on the charm. Working independently between the mafia and police, these renegade Handymen walk the back alleys of Ergastulum, leaving a trail of chaos behind them. As long as the city’s four criminal families keep the peace, Ergastulum’s underworld can keep on spinning. But when a string of murders is followed by the violent arrival of new Twilight hunters, Ergastulum falls into mayhem. Caught between doing what’s right and cutting their losses, the Handymen find themselves roped into a turf war between the city’s “normals” and infiltrating Twilights. With neutrality out the window, Worick and Nicolas have no choice but to do what they do best — KILL, CON, AND LOOK DAMN GOOD DOING IT. I freakn LOVED ‘Gangsta’! 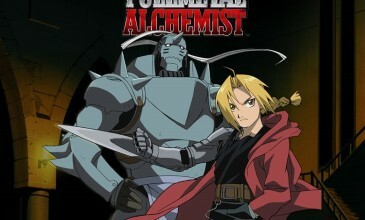 Easily one of my favourite anime’s, (to the point where I’ve watched it 4-5 times) and I recommend it to everyone who I come across. But boy oh boy that R16 rating is there for a reason, lmao. We got violence. We got sexual violence. We got drug use. And we got all the offensive language. Which is probably why I love it so much lmao. If you don’t like violence, blood, child abuse, and hookers, then this is 100% NOT the anime for you. If you however love a bit of gore and swearing doesn’t bother you then HAVE FUN WATCHING THIS! Worick and Nicolas are two characters that are extremely easy to like, and throughout the season we get to see their back stories of how they met as pre-teens and why they’re still together nearly 20 years later. 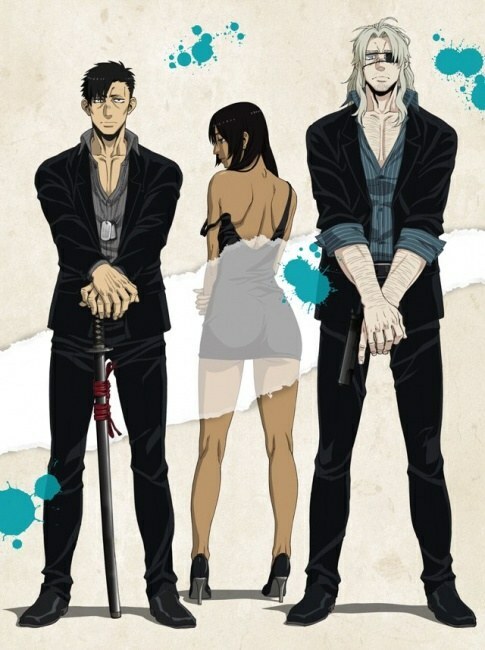 Worick only has one eye and Nicolas is deaf and I’m not spoiling how they got that way, you’ll have to watch to find out! GO WATCH IT! The other minor characters are also very likeable; and no remorse is felt when the dislikeable characters are killed off, trust me, lol. I really don’t want to give anything away aye, because it’s most enjoyable when you know nothing about it. And then you can watch it again and again like I did and impatiently wait for the second season like I am because HELLO CLIFF HANGER. 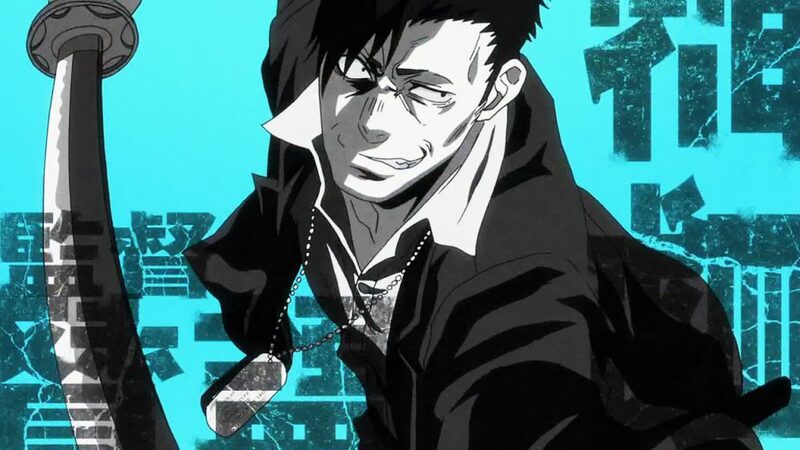 Just to really sink it home how much I love this anime; ‘Naruto’ is my life, but I bloody love ‘Gangsta’ and rate it higher than my beloved Naruto right alongside my two other anime loves ‘Death Parade’ and ‘Shangri-la’. 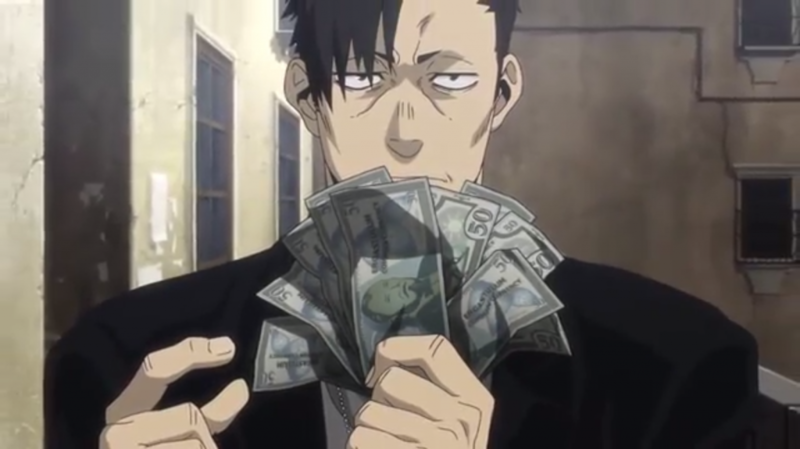 JUST WATCH ‘GANGSTA’ ALREADY!!! 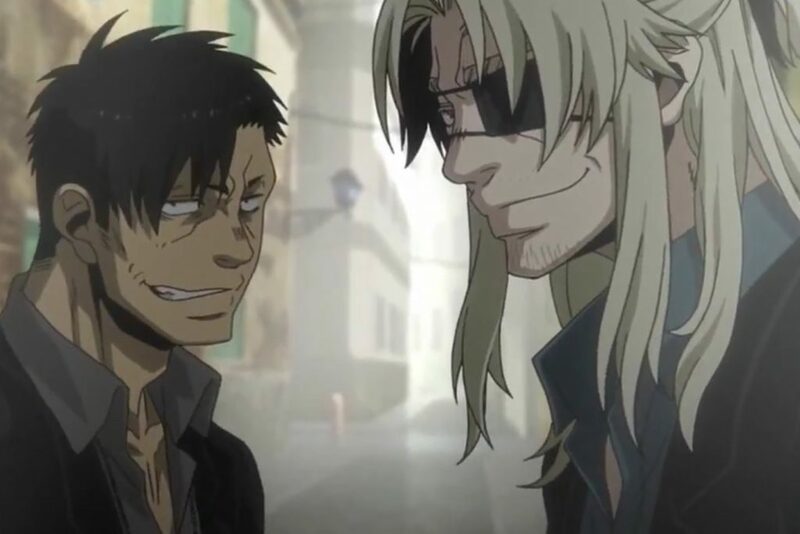 ‘Gangsta’ comes in both English dubs, and Japanese dubs with English subtitles – so we got you covered whatever you prefer. Extras come with: Episode 1 Commentary, Episode 2 Video Commentary, Episode 9.5 – which is like a look back summary episode that only comes in Japanese dubs, the Trailer, and Textless Opening and Closing Songs. The closing song is a favourite of mine, just in case you were wondering. And the Blu-ray cover jacket in reversible and the reverse side is DOPE to the point where I actually flipped it inside out to enjoy the artwork better lmao. AAAAHH!!! I just found out that it was a manga first!!! Guess what I’m reading immediately!!!! !